SEOUL -- A defective part manufactured by Aubert & Duval S.A. based in Paris was blamed for the deadly crash of a new Marine Corps helicopter in July. South Korean inspectors said poor heat treatment caused a crack in the roto mast provided by the French company. 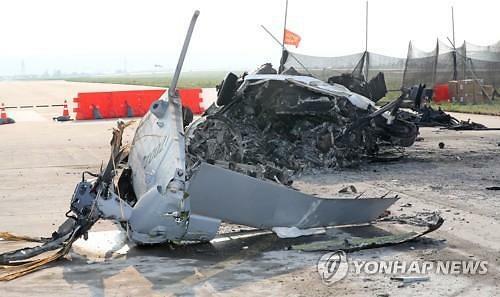 The Marineon helicopter crashed during a test flight on July 17 at a naval air base in the southeastern port city of Pohang after falling from a height of about 10 meters. The crash killed five Marines, triggering a probe by a team of civilian, government and military experts. On a contract with Airbus Helicopters, Aubert & Duval has provided rotor masts. 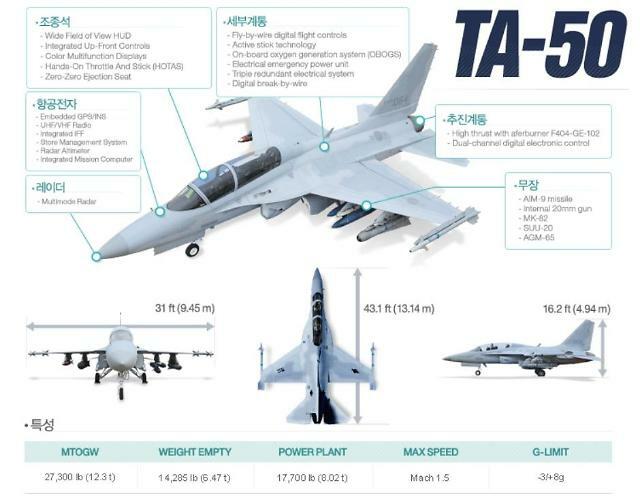 KAI said Friday it would hold talks with the two French company on compensation. 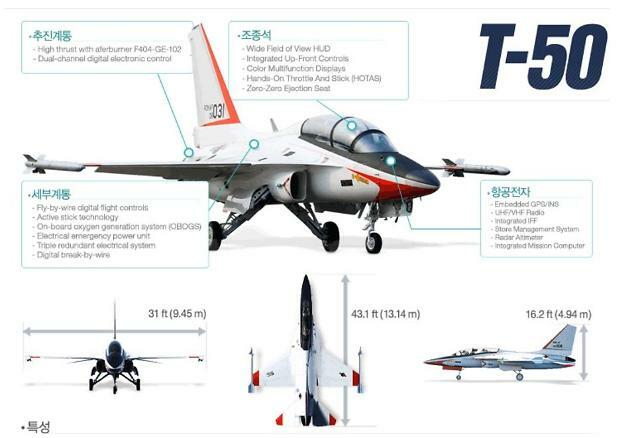 The crash dealt a blow to South Korea's state project to produce home-made transport utility helicopters for military and civilian use. The Marineon helicopter is an amphibious variant of Surion, a twin-engine transport utility helicopter developed by South Korea's sole aircraft manufacturer, Korea Aerospace Industries (KAI), which has a military contract to deliver 28 Marineon helicopters by 2023. The army has grounded some 90 Surion helicopters. 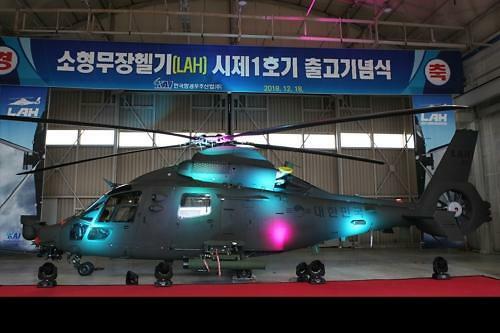 To replace an aging fleet of utility helicopters, the Surion project was launched in 2006 with Airbus Helicopters selected as a technical partner in South Korea's biggest arms deal ever with a non-American company. Development was completed in 2012.